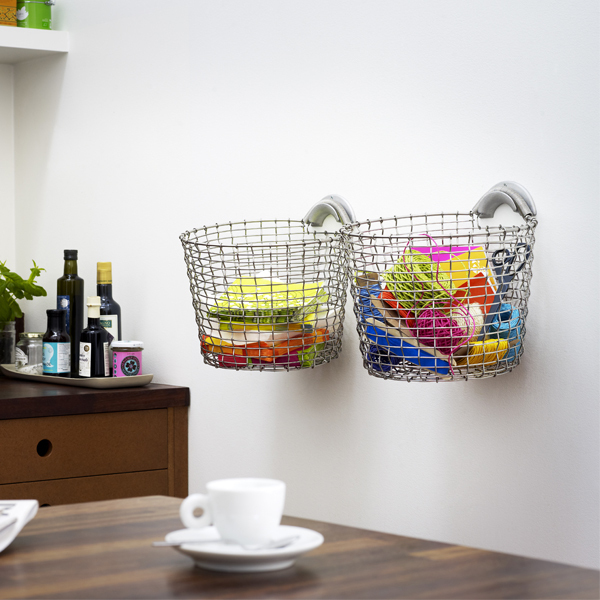 Hang the Korbo baskets on the wall! 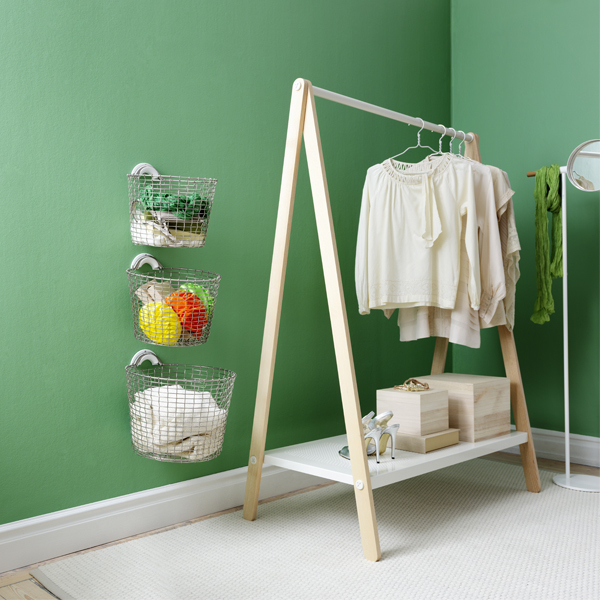 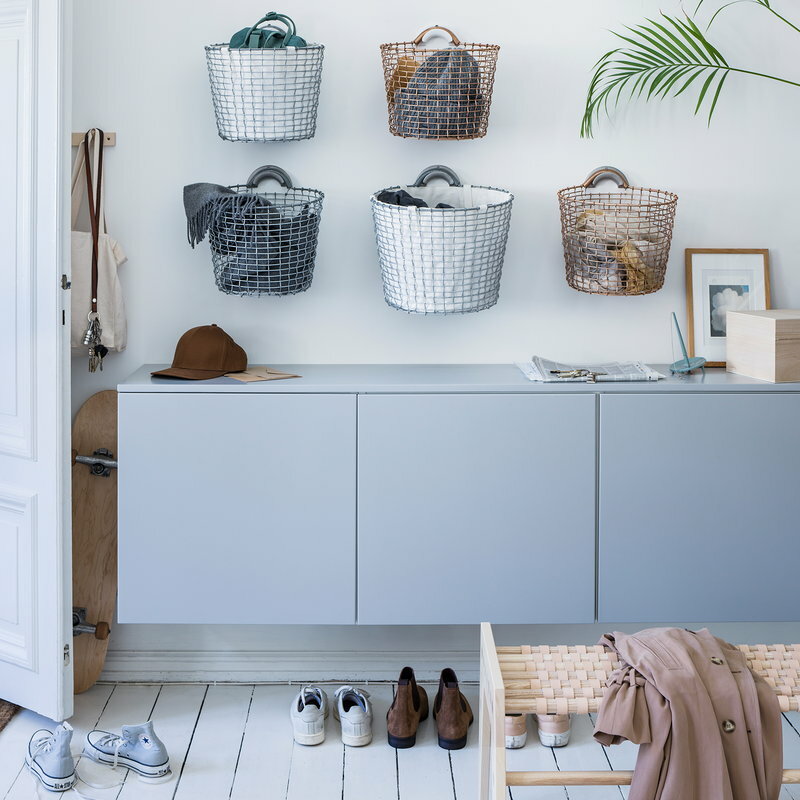 It’s easy to do with the Bin hanger that fits the baskets from the Bin and Classic collections. 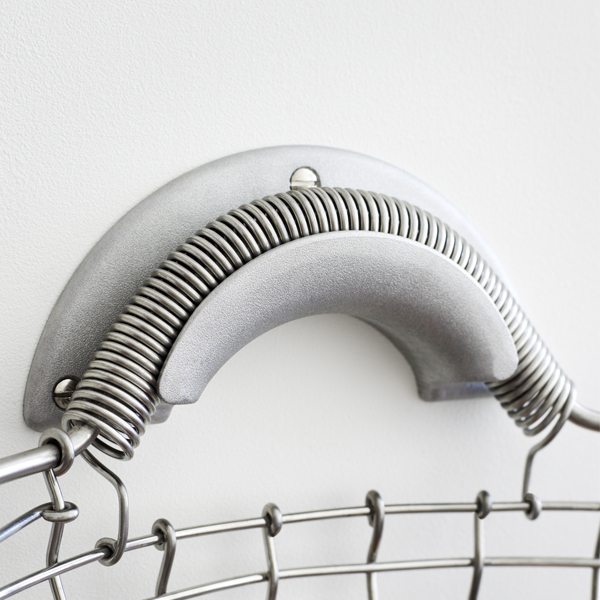 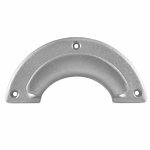 The hanger is made from casted aluminium and it can be mounted to the wall with three screws that are included in the package.